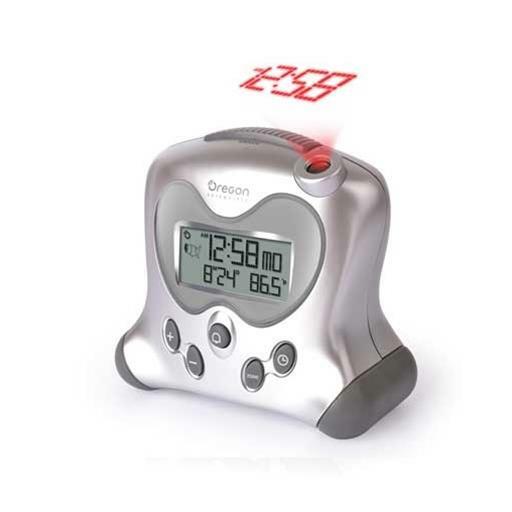 Red Hot Deals - Save Now! 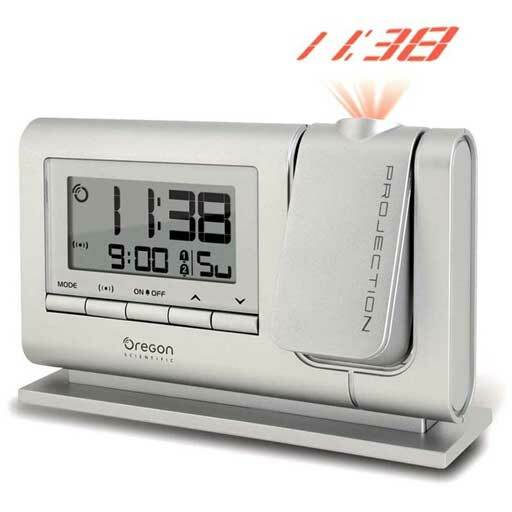 Oregon Scientific products are uniquely designed with your lifestyle in mind. 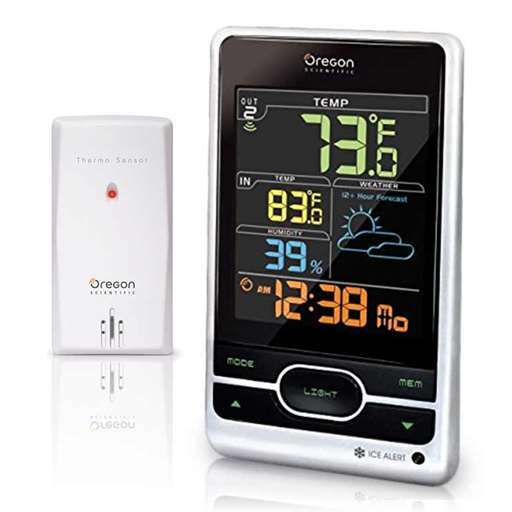 Oregon Scientific instruments include weather stations, weather instruments, wireless weather forecasters, emergency weather alert radios, atomic clocks, atomic projection clocks, thermometers and barometers; fun and innovative gadgets such as wireless barbecue thermometers, activity monitors, smart globes and more. 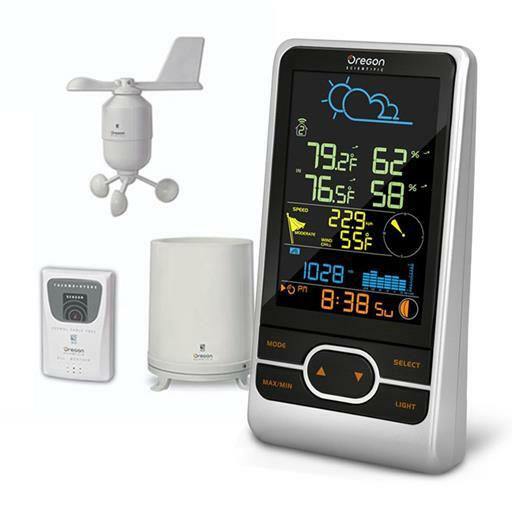 Whether you're looking for rain gauges for your garden, wireless weather stations for your home, atomic clocks for the bedroom or bbq thermometers for the backyard, you can find it here. 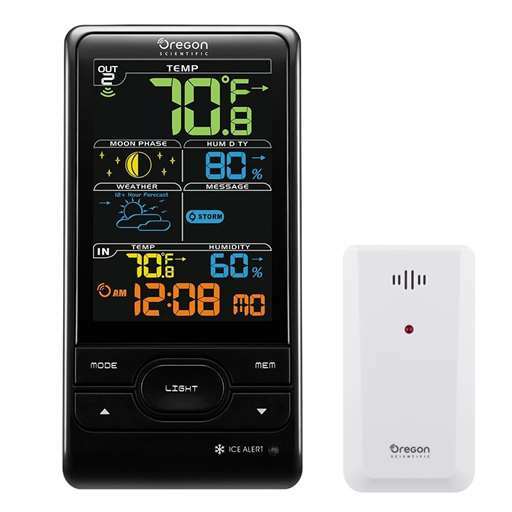 We pride ourselves on providing friendly and helpful customer service, in addition we offer technical support on all orders placed at the Oregon Scientific Store. 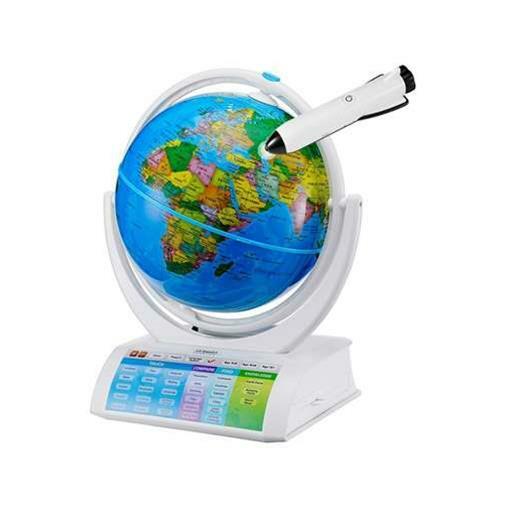 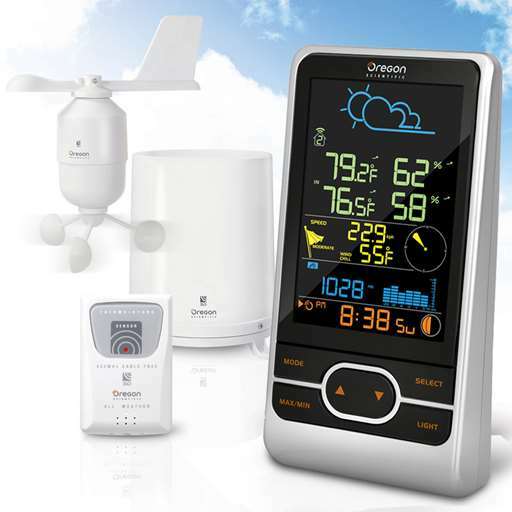 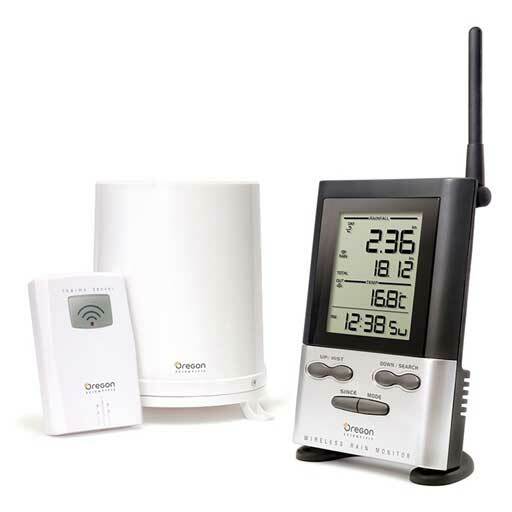 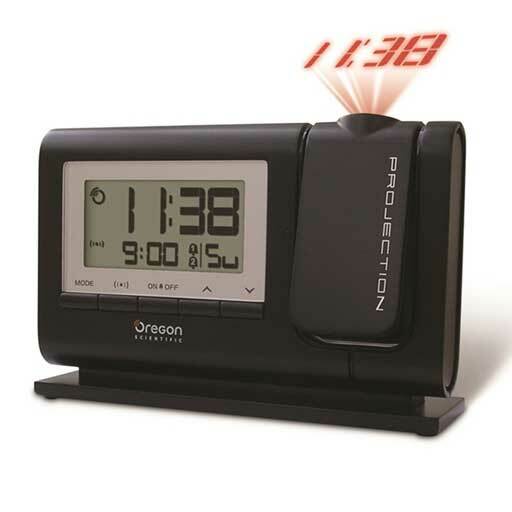 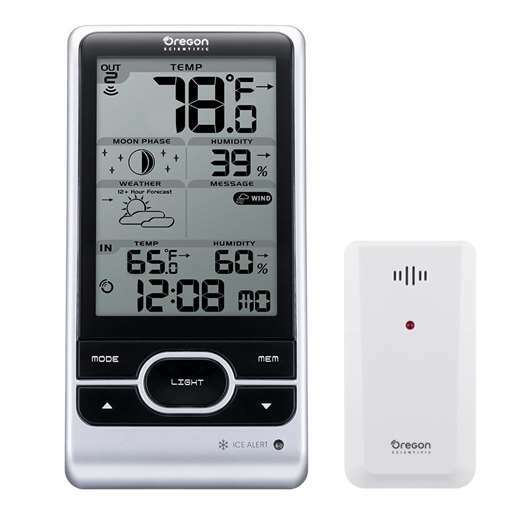 The Oregon Scientific BAR208HGX and BAR208SX Advanced Weather Station with Atomic Time - Now Available!